currently under construction at 609 Avenue Rd, Toronto. The development is scheduled for completion in 2020. 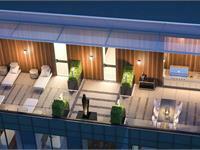 Sales for available units range in price from $1,769,900 to over $2,999,900. 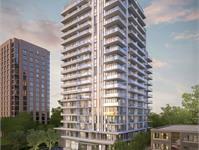 609 Avenue Road Condos has a total of 161 units. Sizes range from 1179 to 1751 square feet. 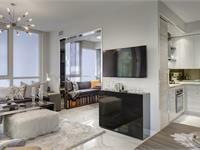 By Tomas Pearce Interior Design Consulting Inc.
Long regarded as one of the city’s most prestigious streets, Avenue Road will welcome the addition of 609 Avenue Road and its modern architecture, with a look reflecting the fresh design thinking of its development team. 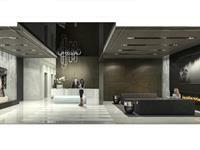 The distinguished selection of suites have been thoughtfully designed for the most discerning of purchasers. Developed by State Building Group and Madison Homes to exceed customer expectations, 609 Avenue Road is an elegant collection of sophisticated condominium residences offering affordable luxury just steps from the stately mansions and tree-lined streetscapes of one of the city’s most exclusive neighbourhoods – Forest Hill. - Designer-selected porcelain shower wall tiles. 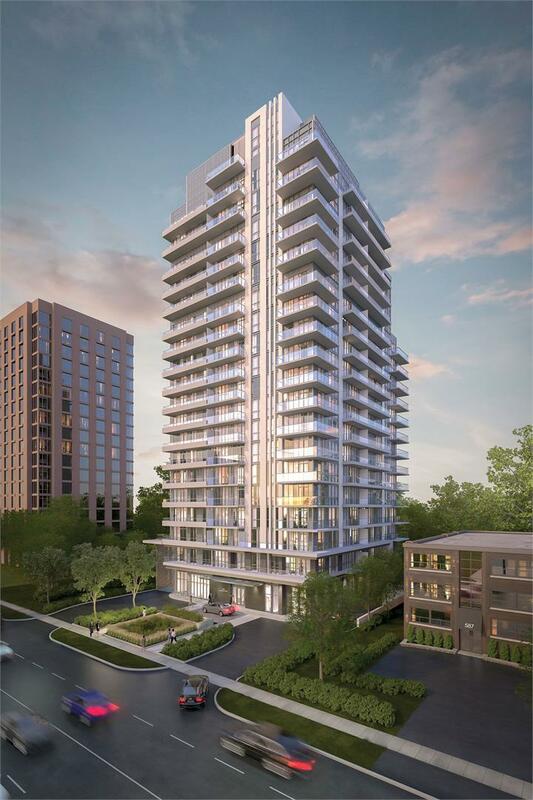 Your inquiry will be delivered to the 609 Avenue Road Condos sales team, who will send you more information about this development.